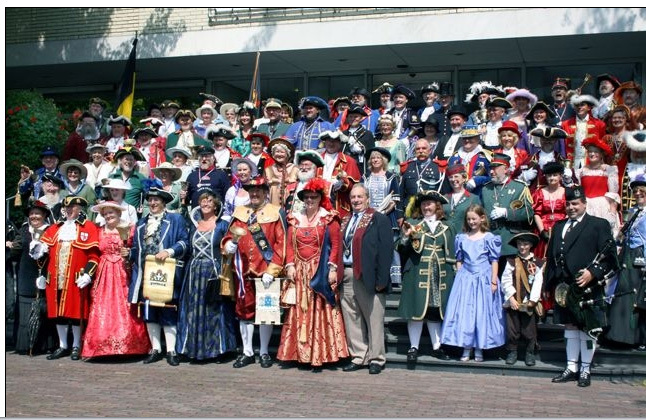 The Ancient and Honourable Guild of Town Criers represents official town criers all over the world. We meet together to compete in friendly competition and strive to help each other be the best we can be. Town Criers are asked to appear at local civic events, charity functions and major national events too. 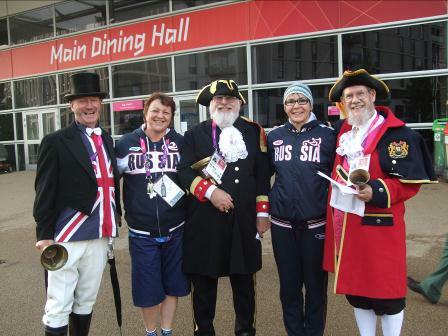 Many town criers also help local businesses and other organisations to promote special events. 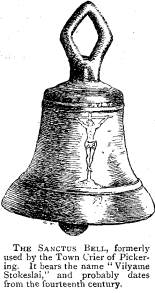 Although most criers carry a bell, it isn't strictly necessary. Other methods of drawing attention such as drums and trumpets are perfectly acceptable. The one non-negotiable requirement is a loud voice.